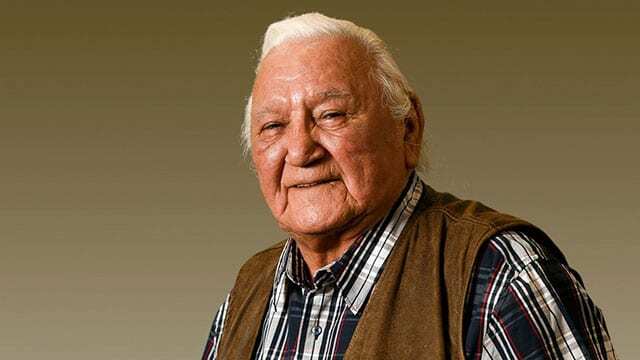 Long-time Assembly of First Nations Elder Elmer Courchene has died. Courchene, 82, from the Sagkeeng Anicinabe First Nation in Manitoba had been with the AFN since 2005 and served under former national chiefs Phil Fontaine, and Shawn Atleo, and working with current National Chief Perry Bellegarde. “Elder Elmer Courchene was a proud, sovereign Anicinabe who understood deeply his traditional teachings, values and ceremonies,” Bellegarde said in a statement. “He always took time to share those teachings with young people, with political leaders, and people from all cultures because those teachings held insight and value for all of us. Courchene was a residential school survivor who attended the Fort Alexander school. He was a respected Elder across Turtle Island and known as a strong advocate for sovereignty, culture and language, and the rights and safety of First Nations women, girls and children, the AFN statement said. “My heart is broken, and I offer condolences to the Courchene family, the Manitoba and Ontario regions and every individual and leader Elmer has guided over the years,” said Kevin Hart, AFN regional chief for Manitoba at a special session for Courchene at the AFN assembly in Ottawa. 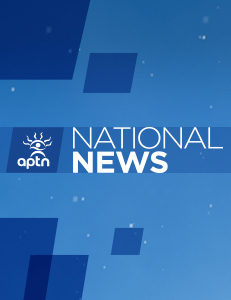 The AFN said Courchene helped advise in the negotiations that led to the historic Indian Residential Schools Settlement Agreement. “I am grateful to have worked alongside this great knowledge keeper,” said former AFN regional chief Isadore Day. “Many lives have been enriched because of his love for our people. His views and importance about ‘the little ones’ are fitting for the challenges that lay ahead for the next generation. Paul Barnsley, executive director with APTN Investigates, covered the AFN as a journalist with Windspeaker. He said Courchene would be a big part of Phil Fontaine’s legacy as national chief. “He was someone who could restore calm when things got heated at assemblies, always the voice of reason,” said Barnsley. “I will remember his kindness, his warmth, his wisdom and his ability to bring stories to life. “Just last year when the issue of Perry Bellegarde handing that Eagle Staff to some politician bubbled up during the December Confederacy and a member of the AFN youth council chided the national chief and was being criticized for speaking out, it was Elmer Courchene who stood to defend the youth. Political yes. A chair and blanket are in place with the Elders as a reminder of his presence and spirit. I loved this elder ! !